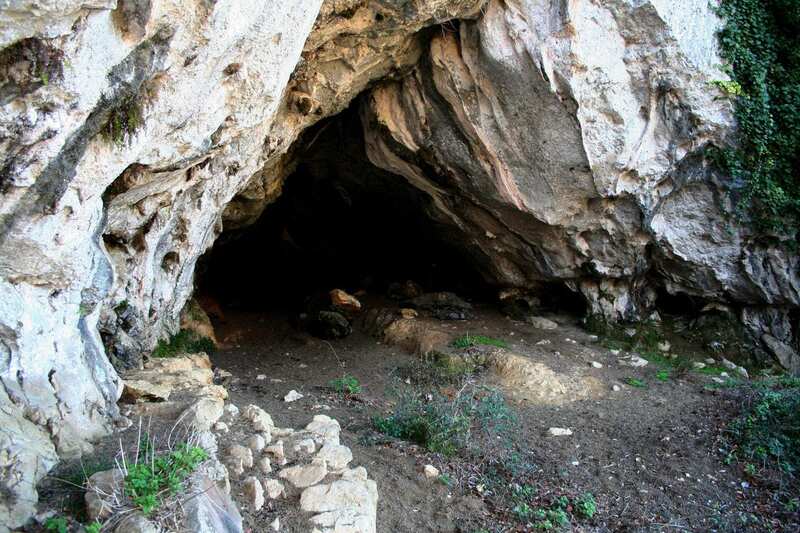 Neanderthals and Homo sapiens could not have coexisted for more than a millennium in the Cantabrian Region, which reduces significantly the possibilities for interaction between the two groups and tends to reinforce the hypothesis of an intrinsic cause of extinction, according to a study based on radiocarbon dates from thirteen archaeological sites in this area of southwestern Europe. According to Joseba Rios Garaizar, an archaeologist at the Centro Nacional de Investigación sobre la Evolución Humana (CENIEH), who participated in the selection of samples, the contextualization and interpretation of the results obtained, the Cantabrian Region is one of the European areas with the most extensive archaeological records associated with the late Neanderthal and early modern human populations, “although most of them have not been well dated, and this work led by Ana Belén Marín-Arroyo is directed at filling this gap”. The new chronology also suggests that the Aurignacian (techno-complex of the first modern humans) appeared between 40,500 and 43,300 years ago, overlapping with the Châtelperronian, and ended around 33,000-34,600 BP in the western zone, after the Gravettian has become established in the eastern part. “On the other hand, the progressive east-west advance of the Gravettian tends to point more towards a continental and intrusive origin than towards a cultural evolution arising within the region itself”, adds Rios. In this study, financed by the European Commission (FP7 program), the Ministry of Economy and Competitiveness, the University of Cantabria and Cantabria Campus International, various institutions have collaborated, both Spanish national ones such as the CENIEH, University of Oviedo and the Center for the Conservation of Archaeological Materials in Gipuzkoa, and international institutions such as the Universities of New Mexico in the USA and Simon Fraser in Canada, and Imperial College and the University of Cambridge in the UK.